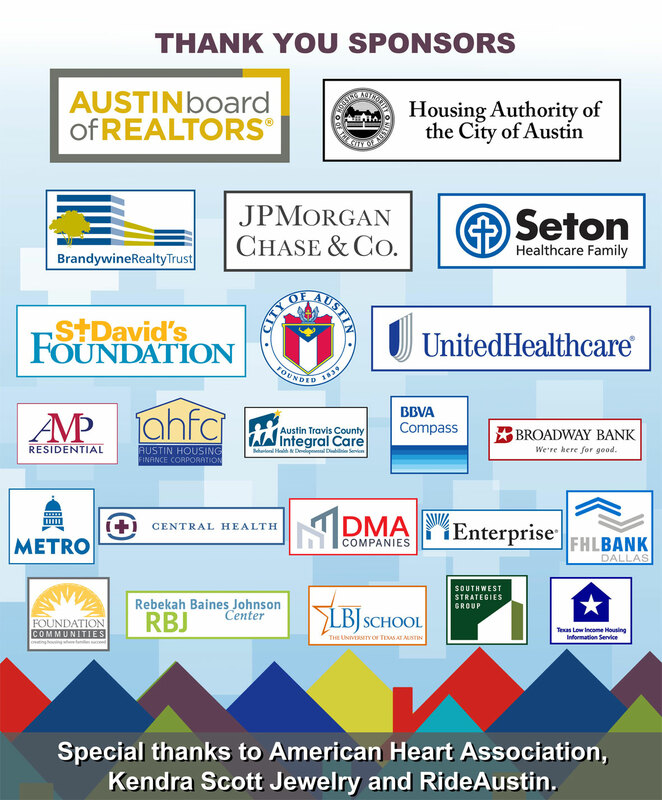 The co-hosts of the Housing + Health Summit, HousingWorks Austin, Children’s Optimal Health and Federal Reserve Bank of Dallas would like to thank everyone who helped make the November 17th event a huge success. That includes the sponsors, the speakers and panelists, the attendees, the volunteers and the JW Marriott staff. You can view videos of all the summit sessions here. 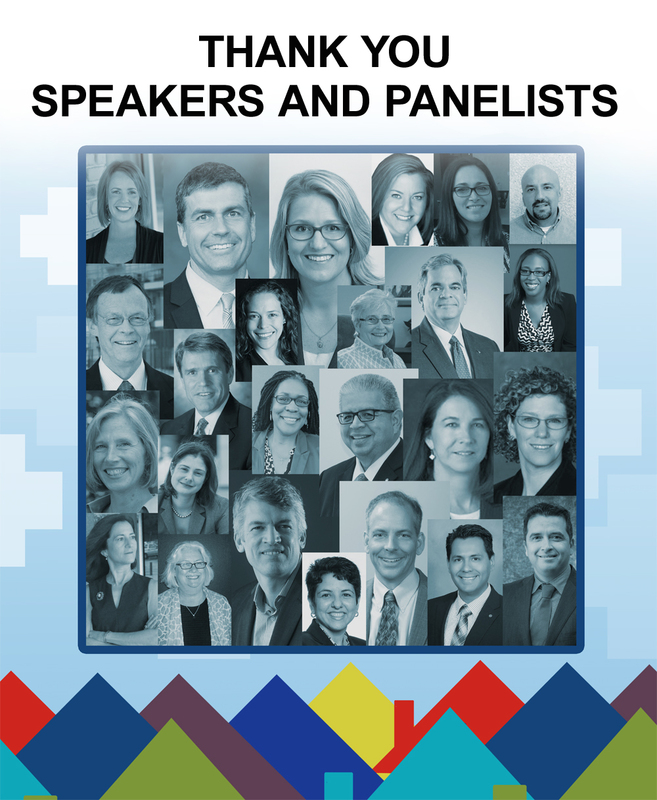 The summit brought together diverse audiences – including health care, community development and financial institutions – to better understand challenges and opportunities around creating and investing in vibrant, healthy, mixed-income communities. The presentations and discussions included a diverse group of national and local leaders. 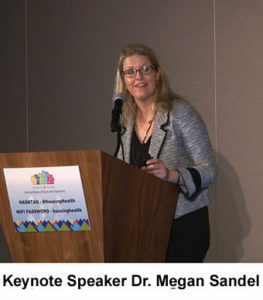 Keynote speaker, Boston pediatrician and researcher Megan Sandel, MD, MPH, explained how safe, affordable homes act as a vaccine for healthy families and communities. David J. Erickson of the Federal Reserve Bank of San Francisco explained why affordable housing that includes healthy initiatives is attractive to investors. Ruth Ann Norton of Green and Healthy Homes Initiative (GHHI) and her panel helped attendees understand the significance of Austin as a new GHHI city. Click here for more information about receiving continuing education credit. 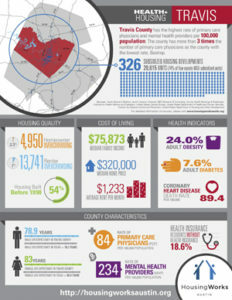 Much was said during the summit about the “social determinants of health.” In conjunction with the summit, HousingWorks Austin has released county-by-county analyses which highlight the health and housing characteristics in Central Texas. We found stark differences in housing conditions, affordability, and health outcomes between the five counties. Click here to view our Health + Housing County Analyses.